22/03/2019: Visited last night with family,what a hidden gem.service was friendly and efficient. Atmosphere just right and the food was delicious. Highly recommended. 26/06/2015: Swansea has some areas of outstanding natural beauty from the beach to the moors. Wild pony's to bird life and to night life. There is something for every one young and old. Also the best bit of all most of it is free. 15/04/2019: You have to head to the Tamarind. 25/02/2019: I got my family to this restaurant after visiting a relative in hospital. We had a wonderful time and had the best customer service. The food was unbelievable. Will be telling my friend and family about it. 16/04/2019: 40 minutes after arriving, we had to ask the waiters for a drink. Main course arrived at the same time as the starter and poppodums. One tiny pot of chutney between five people. The food was ok but I certainly wouldn’t visit again. 08/04/2019: I have generally heard good things about M&M; over the years but not actually managed to get around to going so was really looking forward to trying the Taster Menu on a Travelzoo voucher, it didn't disappoint. 13/04/2019: A couple of years ago Purple Poppadom really stood out as being quite unique in Cardiff. However, since then lots of excellent restaurants serving this style of food have opened and I feel this restaurant is resting on its laurels. 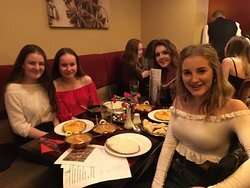 Although I can't fault the soft shell crab and prawn curry dishes I had, they have been on the menu for ages and the other people in my group felt the biryanis they ordered were average. 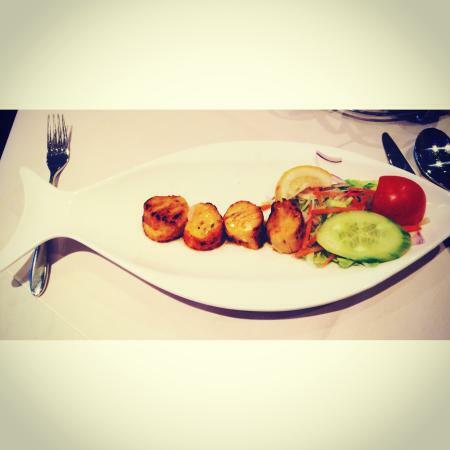 14/04/2019: Very friendly service and really enjoyed the food, will definitely be going back and would definitely recommend. 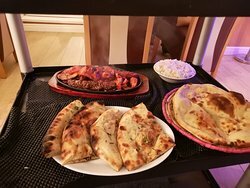 18/03/2019: Mohamed's Balti Cusine is a shining example of how people will keep coming back if you do everything right. There's always a friendly greeting at the door, everything's twinklingly clean and it always smells fantastic, which is a good sign. The poppadoms are always fresh, hot and crunchy, and the food has been consistently fantastic since I first visited over 20 years ago. 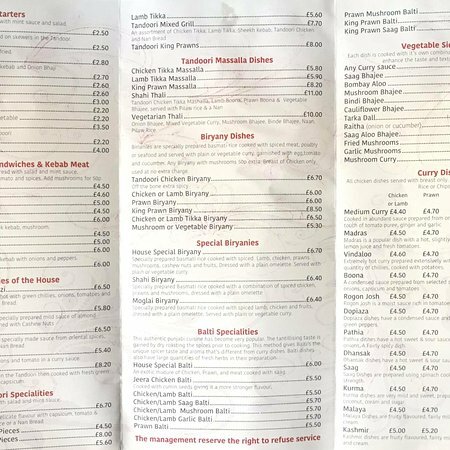 There are the usual standards on the menu - Mrs Biscuits is a big fan of the Chana Dhansak, plus lots of things you don't see elsewhere. My favourite (at the moment) is the Methi Murghi with lemon rice. Mrs B and I were vegetarians for many years, and there's a great selection of vegetarian and vegan food to be had too. 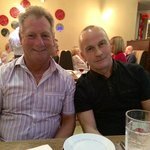 We've been coming here for family birthdays, family get-togethers and Saturday nights out for a very long time. There's a friendly, happy ambience to the BC, Mohamed always pops over to say hello and ask about my football team, and the food is consistently excellent. What more could you want? 15/03/2019: Thanks again guys for being so accommodating to my vegan diet. Everything was delicious and I can’t wait to come back. 19/03/2019: I have had both eat in and take out from the Cinnamon Tree and have never been disappointed. My most recent visit was Friday last week. There were 4 of us, 2 had never been before and were most impressed! 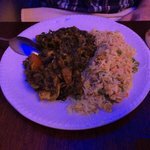 14/03/2019: Have been having consistently great food at The Cinnamon Tree for over a year. 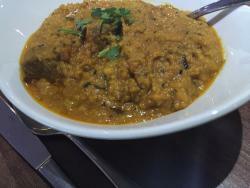 Great choice of traditional curries and specials. Service also excellent. 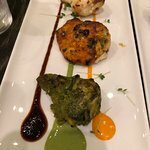 31/03/2019: Standard Indian cuisine in very pleasant surroundings. The service is excellent and the staff are friendly and very helpful. They are keen to advise you on the very extensive menu. Thoroughly enjoyed the vegetarian sharing starter. Portions are on the large side, so, as usual, we had over ordered! 30/03/2019: First visit here today. 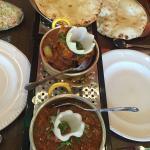 Excellent food, coupled with very attentive, friendly staff. Was highly impressed with the service will definitely return. 15/04/2019: Noson heb ei hail. Bwyd blasus, staff clên a phris rhesymol. 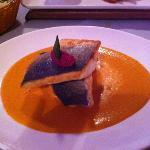 Can't fault it – great service, delicious food and charismatic staff. 10/10 would recommend. Diolch, Mowgli's. 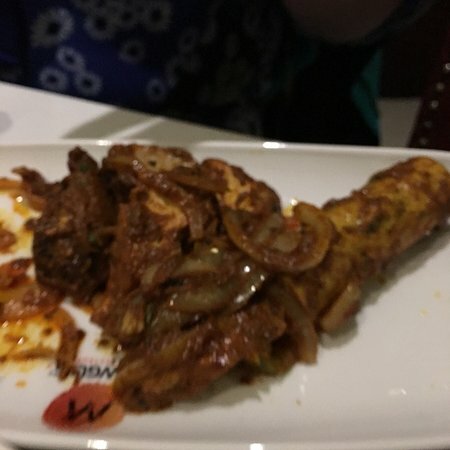 15/04/2019: Great food and friendly service as always. Bwyd hyfryd, fel pob tro! Thank you very much! Diolch yn fawr!